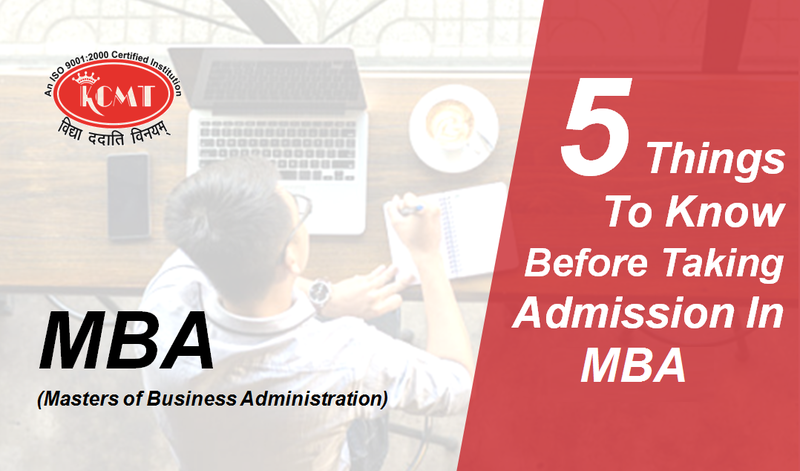 5 Most Important Things to know before taking admission in MBA!! If you are going to take admission in MBA, then here I am writing 5 things that you should surely know. MBA is just not a course nowadays. It’s basically becoming a tool of transformation of personality. So before you choose a wrong place to invest your money, Have a look here!! not only to teach students – what is in curriculum but also to make students aware – what the modern paradigm or corporate is demanding. So the first thing you should keep in mind before investing your money is to ensure the approach of your selected MBA program or the approach of the organization, you’ll be pursuing your MBA from. giving syllabus based learning to giving overall personality transformation of the students, which comes from student’s engagement in personality transforming activities (Mock Interviews, Group Discussion, Mock Corporate Presentation, Extempore, Market Interaction etc) on regular basis. Therefore you must check the assurance of your MBA program towards your personality transformation. student’s thought process; a new fire approach is evolving these days. It introduces the concept of triggering student’s thought process of learning different or demanding things themselves and presenting it before all students and faculty. 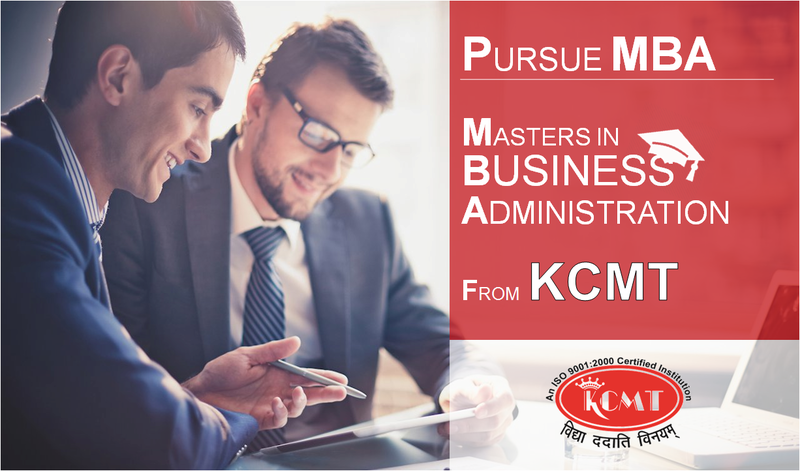 It as a new approach is in less awareness of people which makes an MBA program backward. Better for you is to select a program with assurance of a new fire approach. In order to provide student’s a better learning about affairs of corporate is to give them an opportunity of interacting with the experts of the corporate which can only be done through conducting session with such approach, which as per to recent survey – due not having good liaison with corporate, institution are lacking in conducting session based on industry academia interface for the students. Therefore you must verify the availability of this feature with your MBA program. Case study method of learning adds an essence of corporate learning and boost student’s analytical and decision making skills which prepares students for handling critical issues in their jobs. So you must find out – do your MBA program makes you pro-active to cope up with upcoming challenges or not? So before you waste your money at the wrong place for pursuing MBA, Make sure, your selected MBA program have all the above given features. 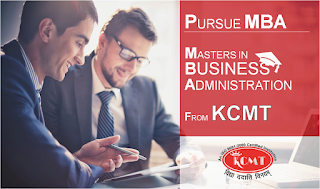 KCMT is an Educational Brand that provides the Best MBA program in the region following all the parameters that makes it best and assures you the complete personality transformation through Corporate need based curriculum, Industry-Academia interface, Student’s engaging activities, New Fire Approach and Case Study Method.